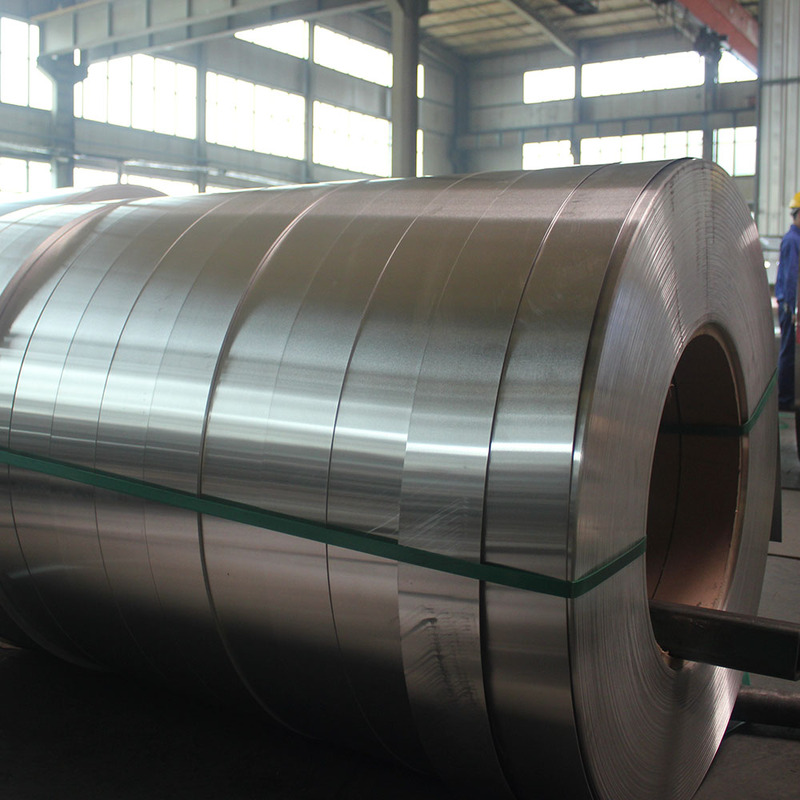 Aluminum Adhesive Foil (Aluminum Foil for tape) can resist temperature extremes, high humidity and other bad environmental conditions. 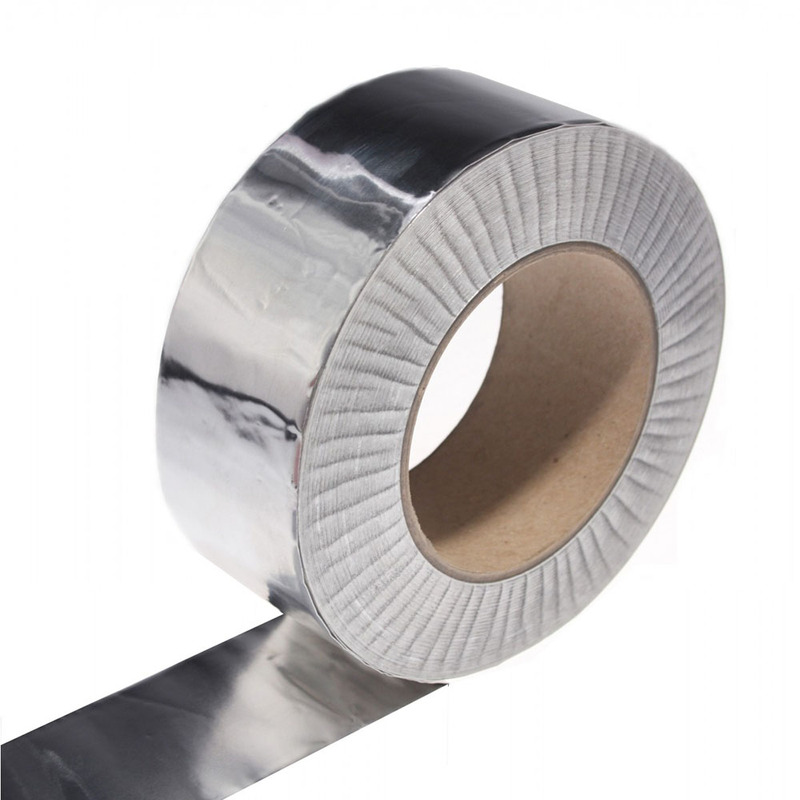 Adhesive Aluminum Foil tape has strong adhesive capacity, with good stickiness, good conductivity and anti-aging, cracks and damages will seldom occur even after being used many times. Adhesive foil is widely used in refrigerator, air condition, automobile, petrochemical production, bridge, hotel, electronics, etc. 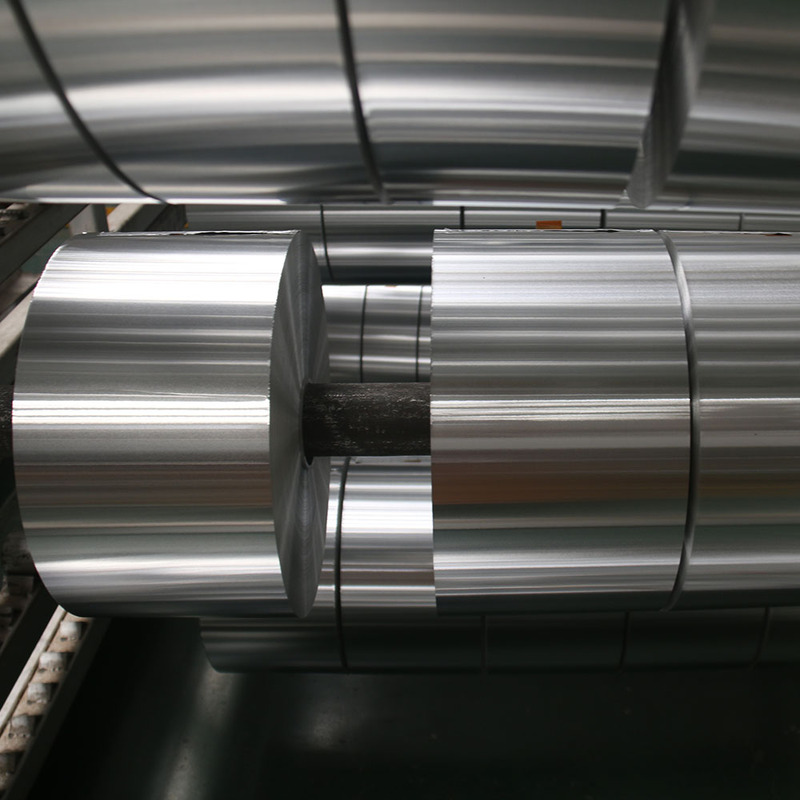 All of the Mingtai adhesive aluminum foil satisfies our customers` needs for aluminum adhesive foil in a variety of applications including automotive, electronics, construction, etc. 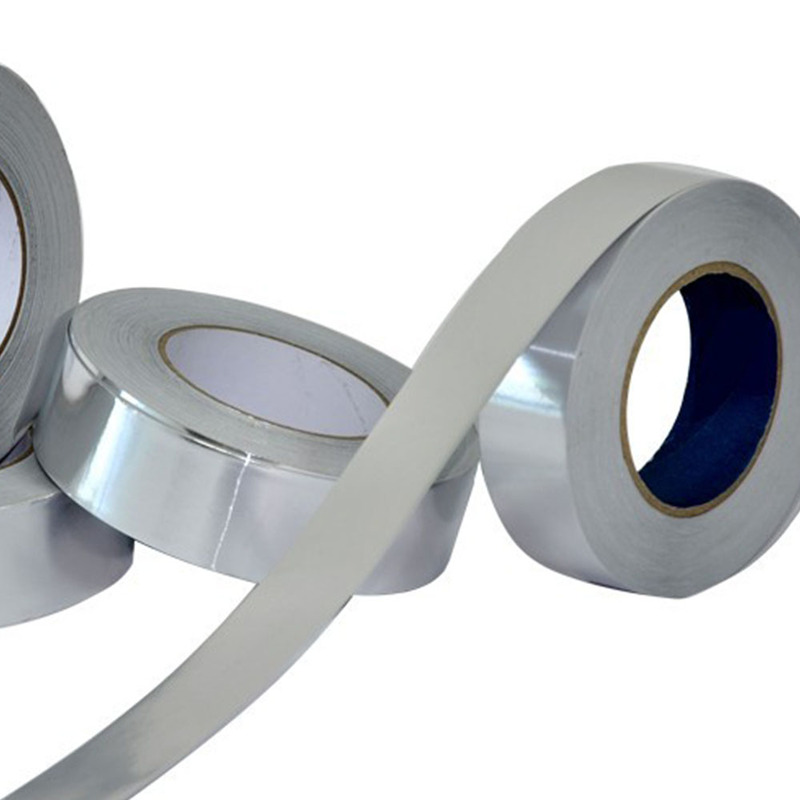 Looking for ideal Aluminum Foil Tape Manufacturer & supplier ? We have a wide selection at great prices to help you get creative. All the Sticky Adhesive Aluminum Foil Tape are quality guaranteed. 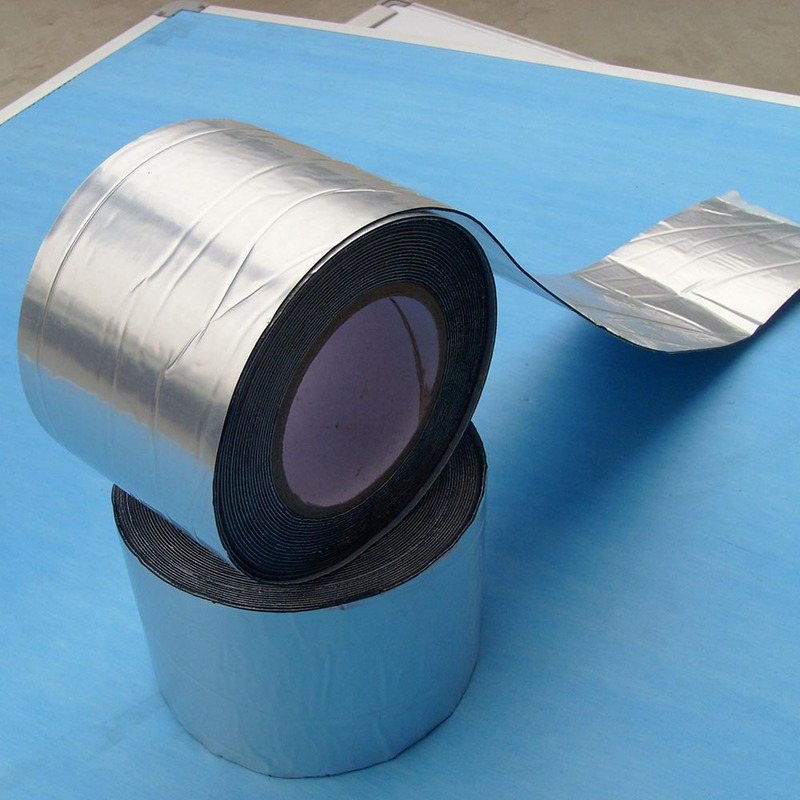 We are China Origin Factory of Heat Resistant Aluminum Foil Tape. If you have any question, please feel free to contact us.